Be Forward Wanderers FC has a new star-man departure as their prolific attacker, Jaffali Chande has finally been released by the Nomads, as per a report by one of the leading newspapers in the country. 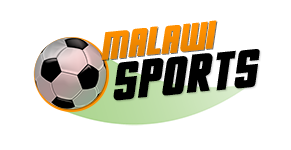 Chande, who saw his game-time limited in the just ended season because of some disciplinal controversies, left the Blantyre giants in the last stages of the TNM Super League season for his home village, Mitundu in Lilongwe. According to the report, the attacker has been ruled out as a Nomad as per the websites’ post which is showing the departure list, which also includes North Carolina-bound Yamikani Chester and Joseph Kamwendo who has joined a South African division league side. “The website reports that Chande was on his way out of the team, joining Yamikani Chester and Joseph Kamwendo who have clinched deals in Czech Republic and South Africa, respectively,” the report reads. It also indicates a quote by Wanderers’ Team Manager, Stevie Madeira, who says their target is to beef up the squad and win the league and all cups in the 2019 season. 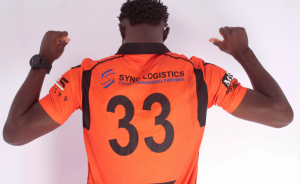 All this is happening after the K7 million signing of former Masters Security striker Babatunde Adeboye, who has been handed the number 33 jersey.